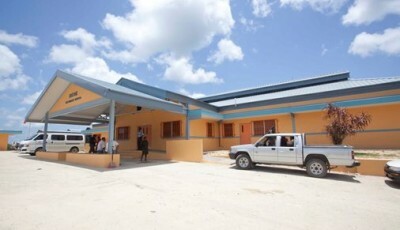 THERE were smiles all around from patients, doctors, nurses, medical support staff and South West Regional Health Authority (SWRHA) officials when the outpatients clinics at the new San Fernando Teaching Hospital officially opened yesterday. 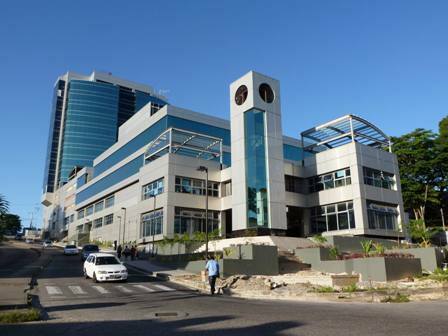 The facility, adjacent to the San Fernando General Hospital (SFGH) was officially opened on January 9 by Prime Minister Kamla Persad-Bissessar who paid a surprise visit last Monday to assess progress at the institution. When Newsday visited the facility yesterday, there was already a large influx of patients being attended to by SWRHA personnel. 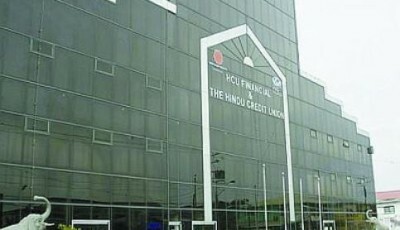 According to Chase Village, Chaguanas resident Theresa Balgobin, who was awaiting her turn at one of the clinics, the facility was a God send. “This place is great. Everyone so nice, polite and helpful. As soon as you enter the building they are attending to you. 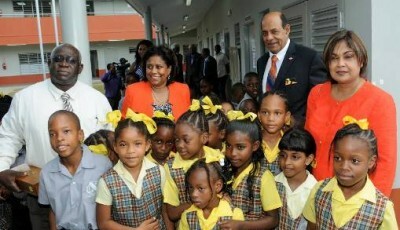 I’ve seen this kind of service in Trinidad before,” Balgobin said. Another patient Dolly Mohammed who was in the waiting area of the Orthopaedic Clinic, echoed Balgobin’s sentiment. “The old clinics were so crowded and small but here there is so much space and everyone is so helpful. I hope this kind of service lasts,” Mohammed said. SWRHA chief executive officer Anil Gosine and board chairman Dr Lackram Bodoe also toured the facility yesterday and both expressed satisfaction at operations at the clinics. Gosine said levels 3 to 6, dedicated to outpatient clinics were all opened yesterday and includes maternal, child health and medical clinics. Regarding inpatient wards, Gosine said these wards which would include levels 9 to 17 should be operational with the next month. 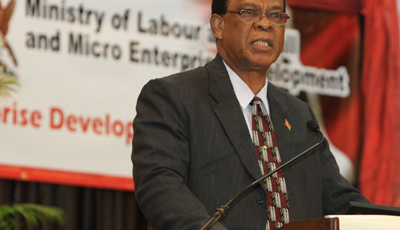 He noted these levels have not yet been handed over by Udecott. The opening of these wards is expected to ease overcrowding at the SFGH as an additional 216 beds will now become available.